Alpha King Supreme is a so-called ‘testosterone booster’ supplement made by Force Factor and sold online at various places including Amazon. 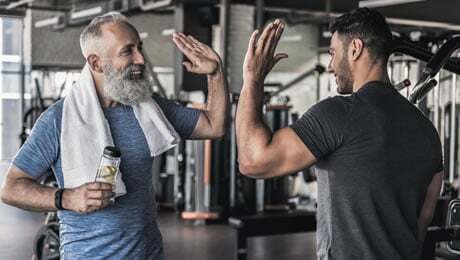 If you’re looking to find out everything there is to know about this supplement, then you’ve arrived on the right page. Our review is going to focus on all of the key things you need to know about this particular product as we look to see where it stands and if it can live up to the hype or not. We’re going to be paying close attention to the ingredients formula, the dosages and the customer reviews as we aim to find out whether it deserves a place on our list of the leading ‘testosterone booster’ supplements on the market at the moment. 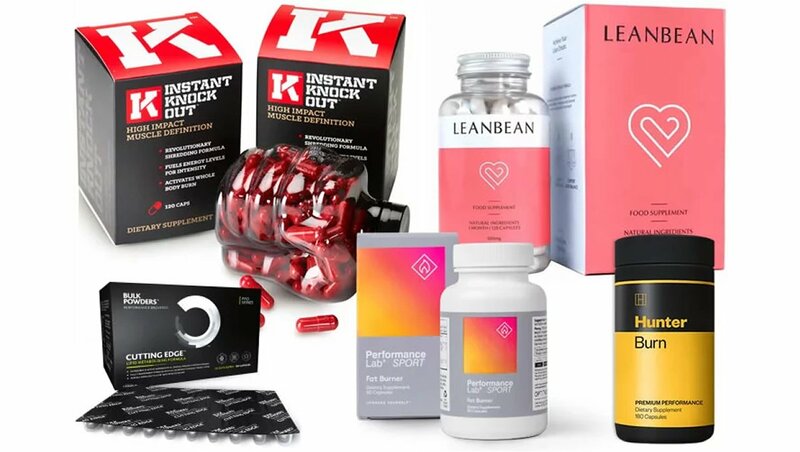 There’s now more choice than ever when it comes to supplements – and that can make it more difficult to pick out the best one for you. 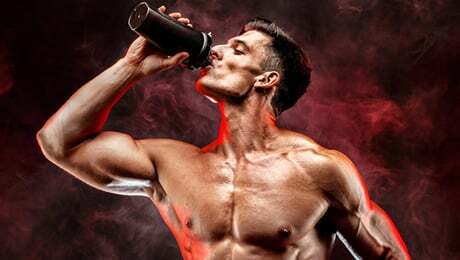 Our Alpha King Supreme review will hopefully bring you everything you need to know about this supplement so you can decide whether it’s right for you or not. So, let’s get cracking and start taking a closer look at Alpha King Supreme to see if it can live up to the hype. What does Alpha King Supreme do? Force Factor is the company behind Alpha King Supreme. We’ve already reviewed their other product in this category, which is simply called Alpha King. They also have another supplement called Leanfire XT. According to the official promotional material for Alpha King Supreme on the Force Factor website, it was created to be a “superior vitality and virility supplement”. You’ll also find Alpha King Supreme on Amazon, where it currently sells for around $90. That price certainly makes it one of the more expensive products in this category out there right now. The bottle of Alpha King Supreme proudly says that this supplement will bring you a number of great sounding benefits. Those are quite some claims. Let’s hope this product can live up to its own hype. The promotional material on the official website says that Alpha King Supreme is the “ultimate” product in this category. The marketing material doesn’t hold back, with the manufacturers clearly making some bold claims about this particular supplement. This all sounds pretty good, but we’ve learned not to give too much credit to what manufacturers say about their own products. Instead, it’s better to focus on the important things such as the ingredients formula and doses. So, let’s move swiftly on to the next section of our review. Let’s start this part by taking a close look at the actual ingredients label for Alpha King Supreme as shown on the bottle. It’s great to see that Force Factor have not used a proprietary blend with this supplement. This means that we are clearly shown the exact ingredients along with their individual doses. Let’s now take a closer look at the ingredients in the Alpha King Supreme formula. 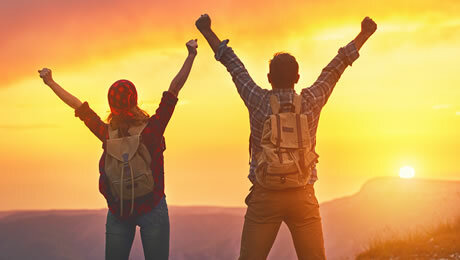 • Vitamin D – Vitamin D is an essential nutrient that your body needs in trace amounts. Our bodies produce it naturally when our skin is exposed to direct sunlight, but it can be difficult to get enough all year round. It’s a solid inclusion. • Magnesium – This is an essential mineral which your body also needs for survival. In case you didn’t know, Magnesium is known for helping to play a role in the reduction of tiredness and fatigue. • Zinc – Zinc is a great ingredient and one you should always look for. 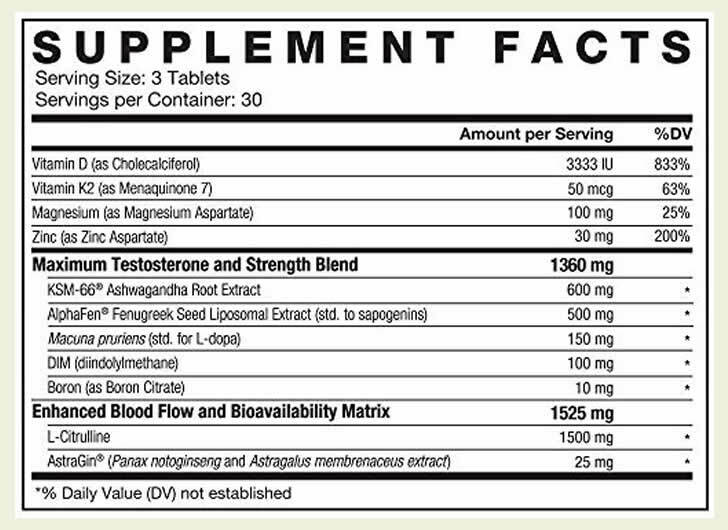 It’s another essential mineral that contributes to the maintenance of normal serum testosterone concentrations. • KSM-66 Ashwagandha – This is a branded form of Ashwagandha, which is a herb that has a long history of use in traditional Indian medicine. We’re not totally convinced by it though. • Fenugreek – Another decent inclusion. Fenugreek is a great source of important things such as Zinc and Magnesium. • Mucuna Pruriens – This is one of the main ingredients in one of our top picks called Prime Male. Also known as Velvet Bean, it has some promising studies around it. • Diindolylmethane – Also commonly known as DIM, this is a nutrient often found in green vegetables. It’s commonly found in supplements of this type. 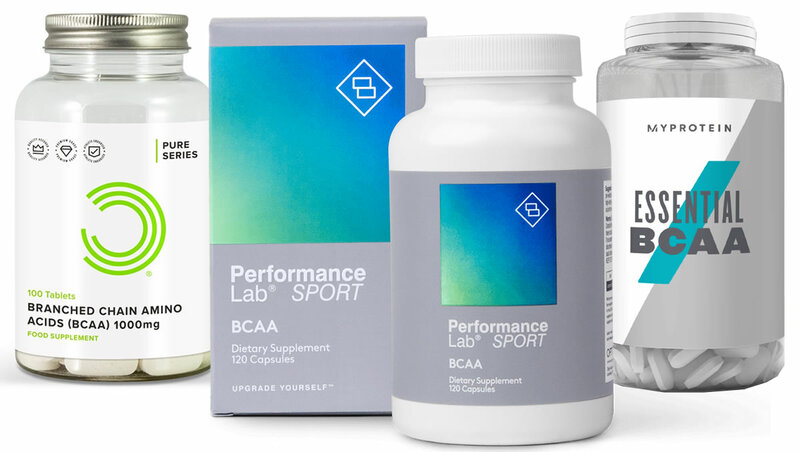 • Boron – This is a dietary mineral that often finds its way into supplements. Some people choose to supplement with it at higher doses than it’s found in food. • L-Citrulline – This is an amino acid primarily found in watermelons that is a common ingredient in the best pre workout supplements. It’s not a bad inclusion, we are just more used to seeing it in pre workouts. • Panax Ginseng – Another common ingredient. Ginseng has a long history of use in some alternative therapies. The Alpha King Supreme formula has some good ingredients in it – and it’s good that it doesn’t use a proprietary blend. D-Aspartic Acid is our favorite ingredient and it was a shame not to find it in the Alpha King Supreme formula. Meanwhile, Black Pepper Extract can help to boost the absorption of the other ingredients in the supplement to make for a more effective product. 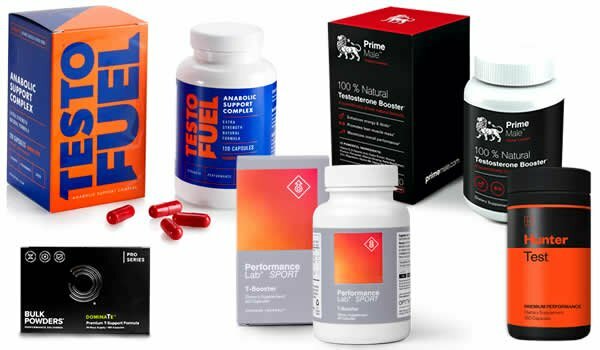 You can see our buyer’s guide to the best ‘testosterone boosters’ by following the link shown below. Are there any Alpha King Supreme side effects? We do always recommend that you do some of your own research into the ingredients before trying any new supplement for the first time. It’s worth consulting your doctor before trying any new product of this type. That being said, the Alpha King Supreme formula looks to be pretty good to us. It doesn’t use any stimulants such as Caffeine, and we’re clearly told all of the ingredients outside of a proprietary blend. Each bottle of Alpha King Supreme contains 90 capsules, which will last you for 30 days. The directions simply say that you should take three capsules in the morning with your breakfast. At the time of writing, we found only one Alpha King Supreme review on Amazon. It was for five stars and came from somebody who claimed that it “worked as advertised”. 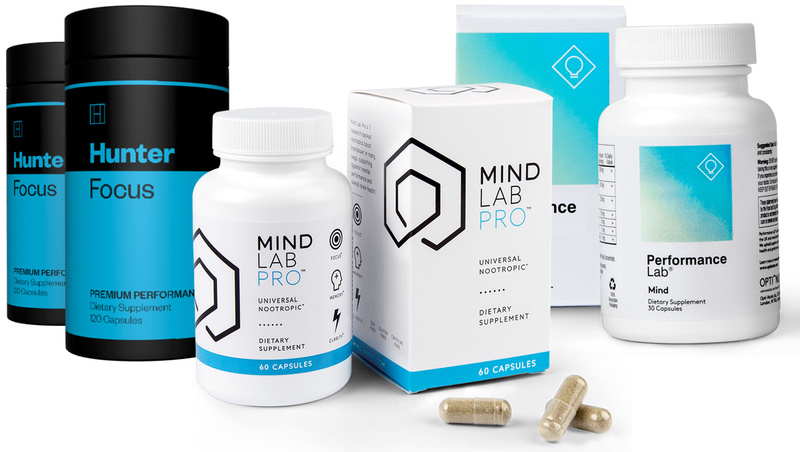 Hopefully there will be more reviews posted soon so we can get an all-round feel for what customers think about this supplement. Alpha King Supreme certainly has some good things going for it, such as the fact that it doesn’t use a proprietary blend and that it uses some solid ingredients. However, we don’t currently rate it as one of the very best ‘testosterone boosters’ on the market right now. To see the ones we do, follow the link shown below. Just remember that there is no such thing as a ‘magic pill’ to get you into shape and feeling great. You should always start with the basics. That means making sure that you’re sticking to a good diet and a regular exercise regime. 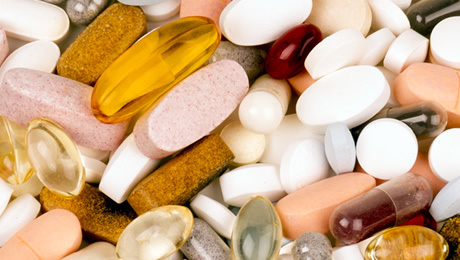 Supplements can help to support your goals – but they need to be combined with the right lifestyle choices. It’s common sense, but the healthier your overall lifestyle is, the more likely you’re going to feel in better shape. That brings us to the end of our Alpha King Supreme review. Overall, we think that this is a decent supplement. It’s great that it doesn’t use a proprietary blend, and it has some good ingredients in it such as Ashwagandha, Magnesium and Zinc. However, we must admit that it’s a bit disappointing that it doesn’t use some key ingredients such as D-Aspartic Acid. It’s also a shame that there isn’t more in the way of customer feedback on this product online right now.